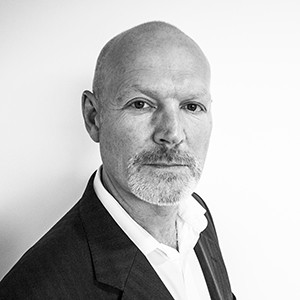 Steve is responsible for Fidessa’s global strategic direction including the development of new geographic markets, asset class coverage and strategic partnerships, as well as driving new industry initiatives within Fidessa's community of buy-side and sell-side users. As part of this Steve heads up the firm’s strategy in response to the changing trading landscape, as regulation and technology combine in different ways across different geographic regions. He was instrumental in the creation of Fidessa's Partnership Program that provides a living ecosystem in which technology from firms with genuinely innovative services is embedded into the Fidessa workflow to bring, for example, greater relevance and context to a trading situation. He has also played a key role in bringing together market participants across both buy- and sell-side to develop dramatic efficiencies in post-trade using front office standards such as FIX. Steve has written a number of white papers on a range of industry topics and is a frequent commentator in the business press and at industry events around the world. He also provides regular written and video commentary on the challenges and opportunities facing market participants.